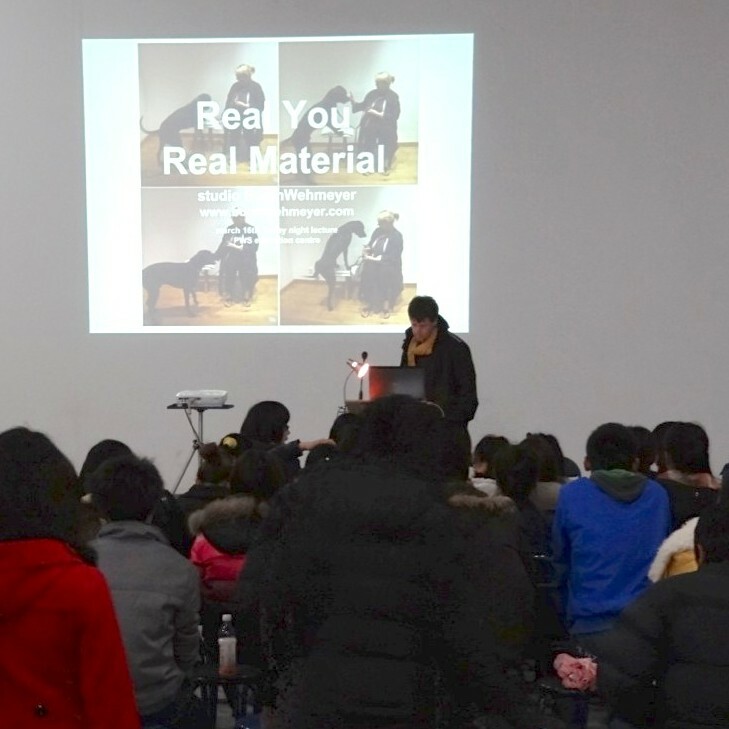 This friday, March 16th at 7pm, we give a evening lecture about our work approach for students and interested people in the PWS education centre at the Sculpture factory in Jingdezhen, China. The theme of our talk is Real You, Real Material and will be focussed on sharing our perspectives and bringing out students creative directions, motives and dreams about their future practice. Everything around us is made for a purpose but how do you define the purpose of your work? In these lecture we open up our work approach and get into a dialogue with the students about their aspirations and ideas around their identity through making. It takes a daily practice of exploring to learn about the material potential and our work identity. To find and challenge our ways of thinking and making, we have to inform, inspire and set out journeys that make us work with the roots of the material and ourselves. What questions can you ask regarding the material and yourself to create a practice driven by the character of things, one that unfolds your own perspectives ! If you are in the area feel free to stop by and contact us for more information. We hope you all have a great weekend and look forward meeting you again !